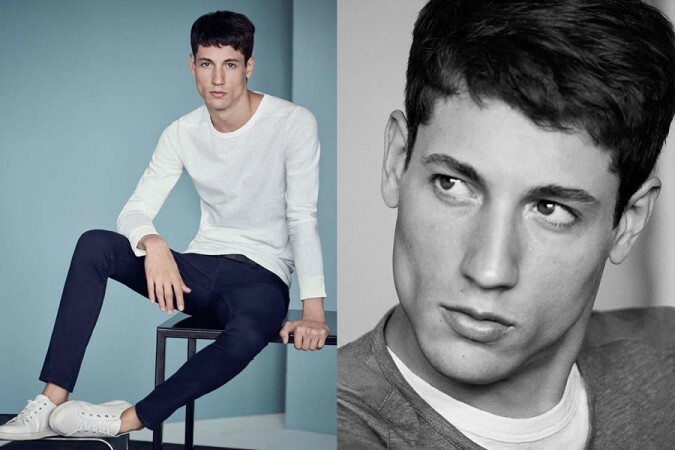 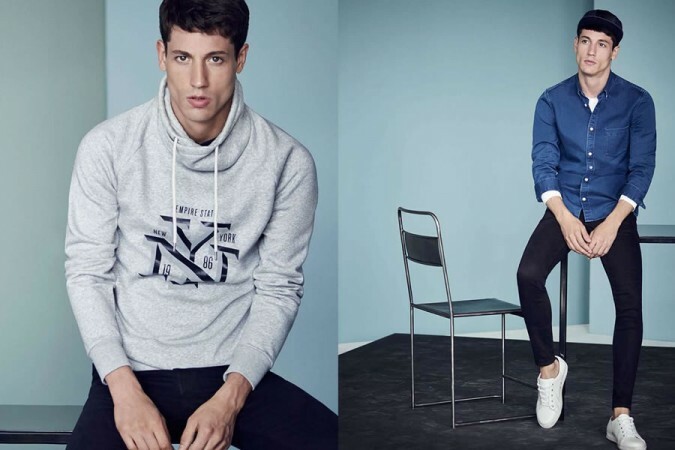 Swedish high-street label H&M presents its new lookbook for men and offers a selection of cool casual clothing. 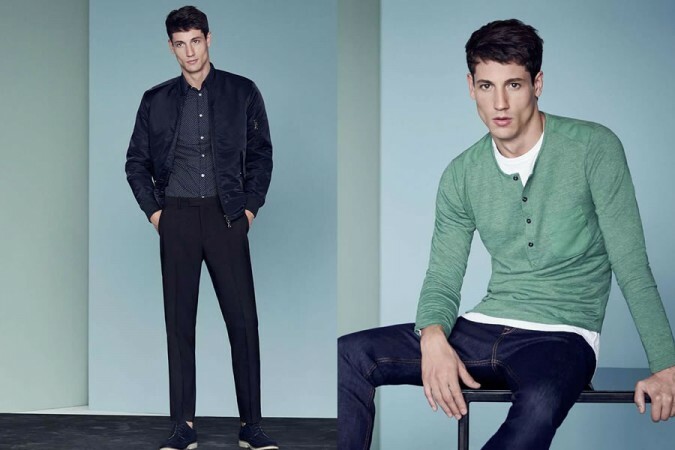 The popular label keeps its simple and stylish, and offers the ever popular pieces for men including denim jeans, jackets and shirts. 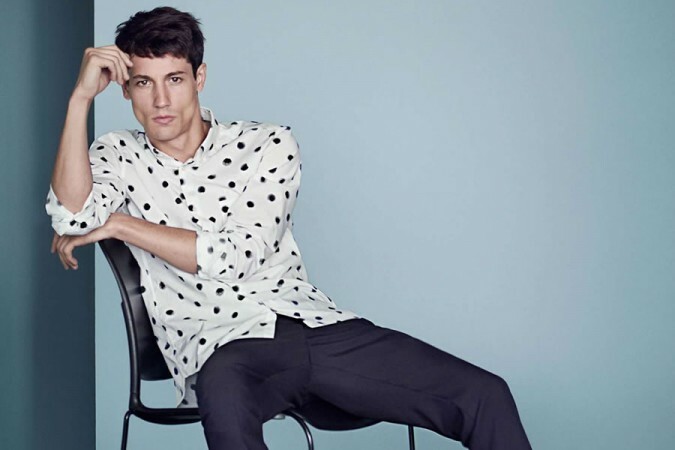 The H&M man also wears printed button-down shirts with tailored trousers, long-sleeved sweatshirts to beat the chill in the wear, and the classic white tee. 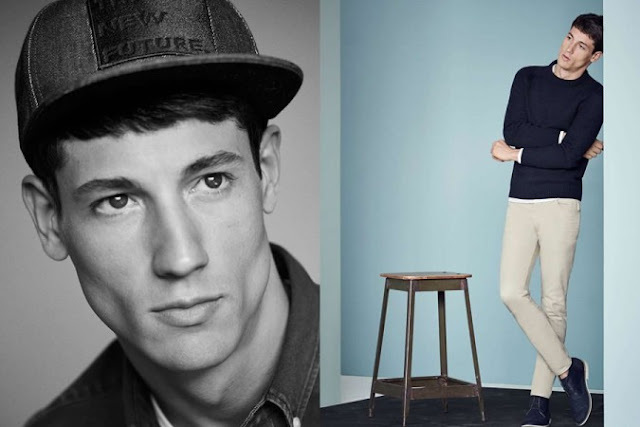 H&M also brings footwear in the new collection, comfy looking sneakers and lace-ups, and the odd cap to complete the accessories.